The deluxe twin bed room contains two single beds. Bgmn cara untuk mengetahui pricelist nya? Nice Blog! We realy appreciate it. 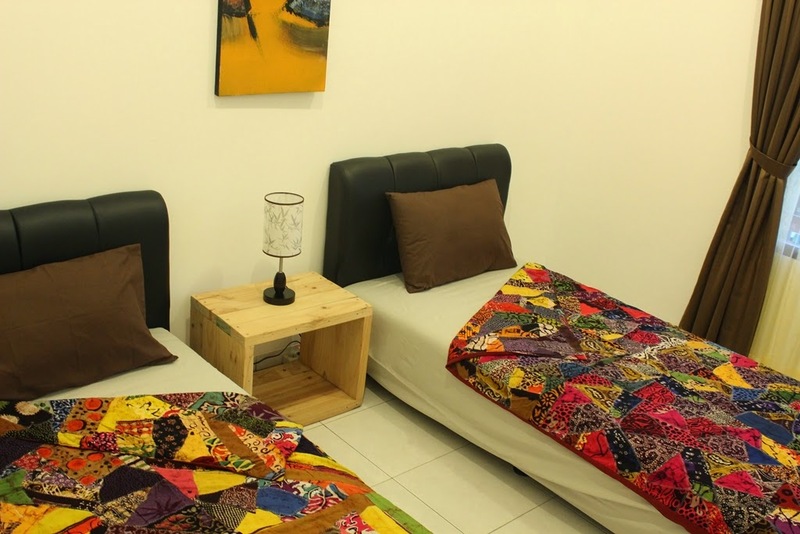 Homevilas is an homestay accommodation marketplace. We are offering a fabulous accommodation experience for Guests. You can choose contemporary styles or classic ones. If you are nature lover, ask the artist to paint a floral theme, botanical prints, animal theme, etc. You can even opt for a calming beach mural to give a peaceful vibe to the room.